United Nations Security Council Resolution 1325 is often referred to as a landmark resolution. Despite its revolutionary potential, I argue that the Resolution was developed through gendered discourses that allowed its use for militarist purposes. Informed by poststructuralist international relations feminist theory, I refer to the Resolution as a discursive practice and claim that the ways in which the UN conceptual apparatus understands and interprets gender and security open up possibilities for states to co-opt the very radical meaning of the Resolution by legitimising and normalising militarist practicing and silencing anti-militarist critique. 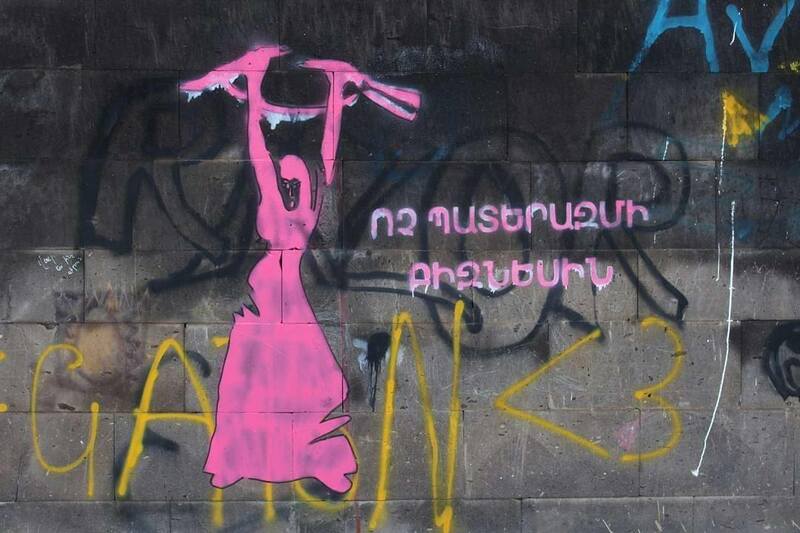 In order to show this, I examine the gendered discourses behind the creation of the Resolution and address two major ways (including the ongoing militarisation processes in the Republic of Armenia) by which the Resolution is being militarised. (The full text is available in Ukrainian translation and in English). The “Feminist Critique” Journal invites book reviews for publication. We are especially interested in reviewing the books from the list below but reviews of any other books related to the journal’s profile are welcomed! An e-copy of a book from the list could be provided upon request. Please, send requests and completed review to feminist@krytyka.com The authors of reviews written in Ukrainian and Russian, that are submitted before May 15, 2019, and accepted for publication will receive an honorarium. Redistribution of materials from "Feminist Critique" website and journal is allowed provided that the reference to "Feminist Critique" is included and the purpose of reprinting is non-commercial. Any commercial use of Feminist Critique publications and/or their parts is restricted.